Dr Greg Findlay from the Medical Research Council Protein Phosphorylation and Ubiquitylation Unit (MRC PPU) and an associate of the Division of Cell Development and Biology has been awarded tenure today. Greg's research is focussed on protein kinase signalling networks that control Embryonic Stem Cell identity, with the ultimate aim of developing stem cell-based technologies to treat human disease. 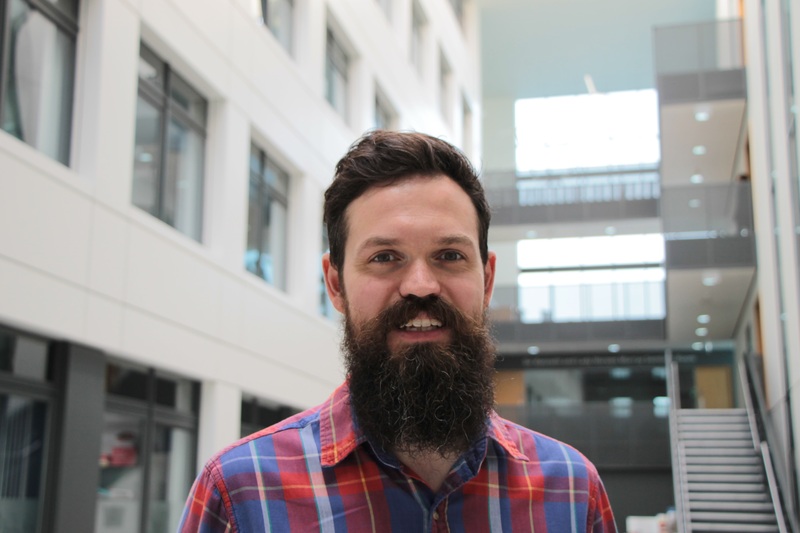 This summer Greg was awarded a prestigious Sir Henry Dale Fellowship from Wellcome and the Royal Society that will enable him to further develop the work and profile of their laboratories. He will use the funding to study a newly discovered control mechanism for Embryonic Stem Cell (ESC) development that could help in the treatment of heart disease in the future.